I can't get it to work. I go on Minecraft and it's just plain Minecraft no mods. I followed all of the steps. Night Hearts HAS TO UPDATED WITH THE FOLLOWING! 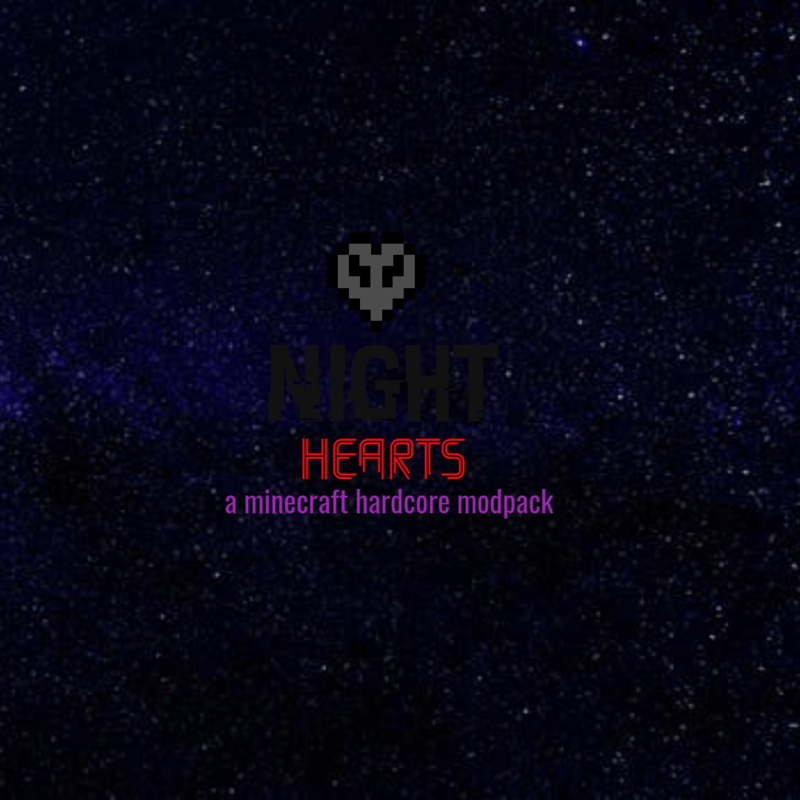 MC1.6.4 Night Hearts now WITH MORE MODS! And a few more mods! Warning: if Game Crashes send me which mod is causing the problems that way i can removed in next update!